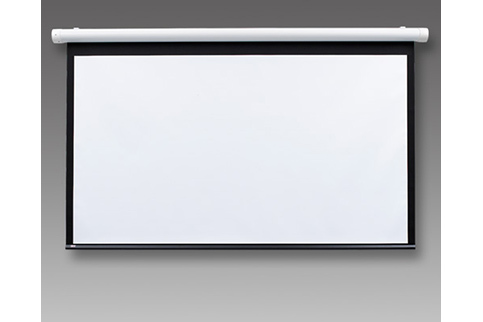 The Salara is a new generation in electric projection screens. In your home or office, the Salara makes a design statement. The Salara�s small, elliptical case and domed endcaps are finished in solid white. Floating gunlatch wall mounting brackets grip the screen securely and are barely visible.